What would Japan be without onigiri? One of the most iconic Japanese snacks, the tasty rice balls are loved by locals and visitors alike. 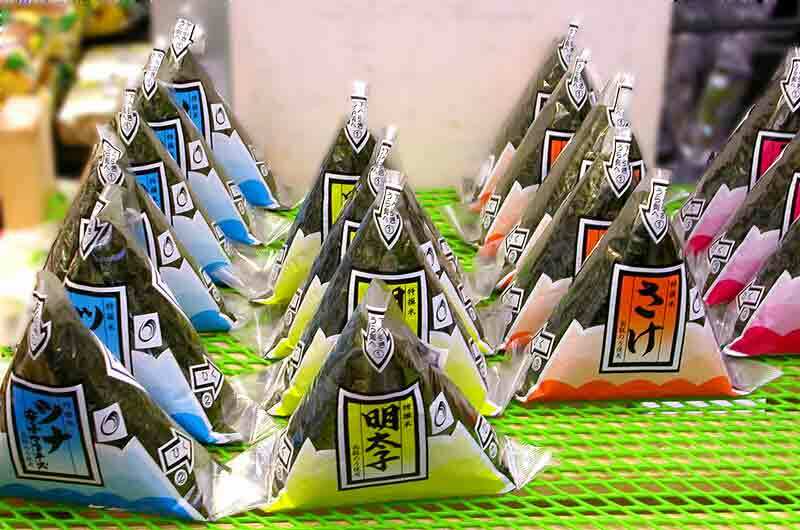 Formed into triangular or round shapes and wrapped in seaweed, onigiri come with a variety of delicious fillings. 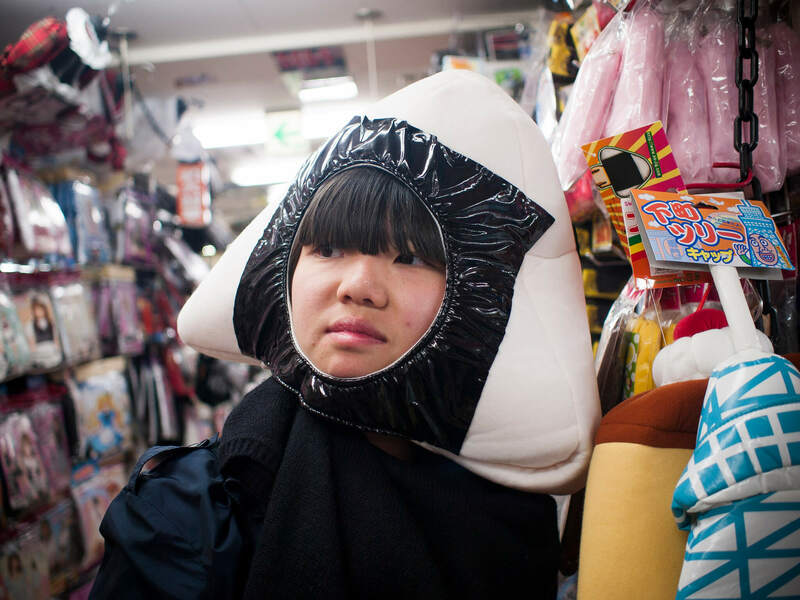 Despite common belief, onigiri is not a type of sushi. While onigiri usually uses plain white rice that is only lightly salted, sushi is made with rice seasoned with vinegar, sugar, and salt. On top of that, onigiri originated as a way of making rice portable and easy to eat, while sushi was first developed as a means of preserving fish in fermented rice. When in Japan, onigiri is an absolute must-try! 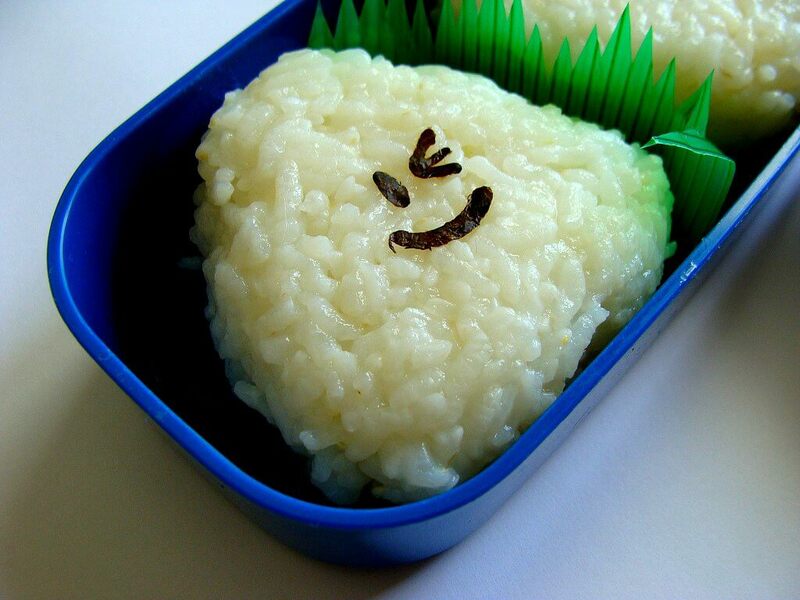 If you’re a picky eater, fear not – the rice balls are available in countless flavors. You will definitely be able to find something to your liking! As the name already quite obviously states, this flavor includes a mix of canned tuna and mayo. If you are new to onigiri, this is a good one to start with. Tuna-mayo is a combination most Western palates should be accustomed to, so the yum factor is guaranteed! “Kalbi” is a traditional Korean barbecued beef ribs dish marinated in a sweet soy sauce mixture. Extremely popular in Japan, this dish is not only served in restaurants and at barbecues but also used to create other delicious treats. For example, stuff them into a handful of rice, wrap some seaweed around it and – bang – a little ball of happiness is born. For the adventurous eater, this combination might be worth a try. Combining the traditional Japanese culinary ingredient mentaiko – salted roe of Alaska pollock – with good old mayonnaise, this rice ball variation sure is intriguing. Seafood fans will certainly like it! After reading this, you surely must have worked up an appetite. If you’re wondering where to get those yummy carry-along lunches, the answer is simple: Basically anywhere! Because onigiri are so popular, most convenience stores stock a selection of ready-to-eat rice balls. 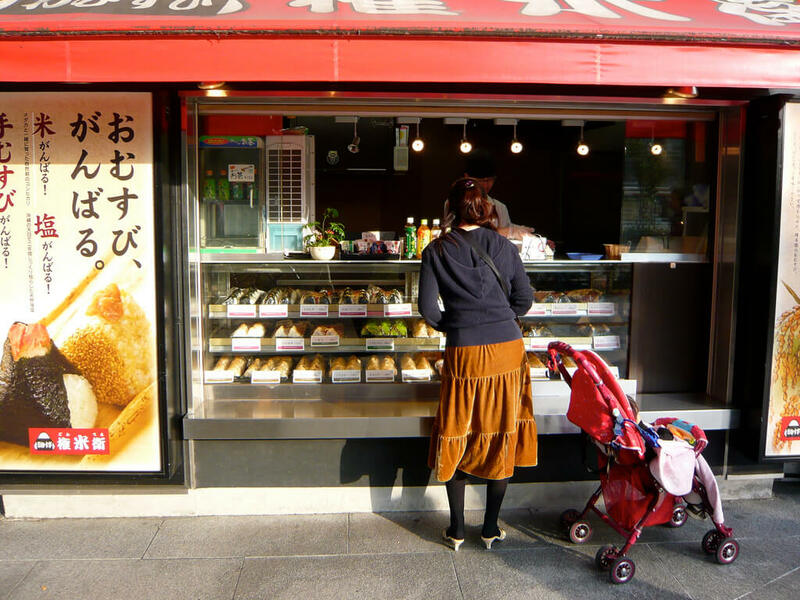 Although not as easy to find as convenience stores, you can also find many specialized shops which sell onigiri to take out. Onigiri is the perfect snack to carry around and enjoy while traveling Japan. With countless tastes and flavors at hand, anyone – even the most picky eater – will definitely find a rice ball to his or her liking. An essential part of Japanese food culture, onigiri are an absolute must-try when in Japan. Explore this beautiful country by exploring new flavors!